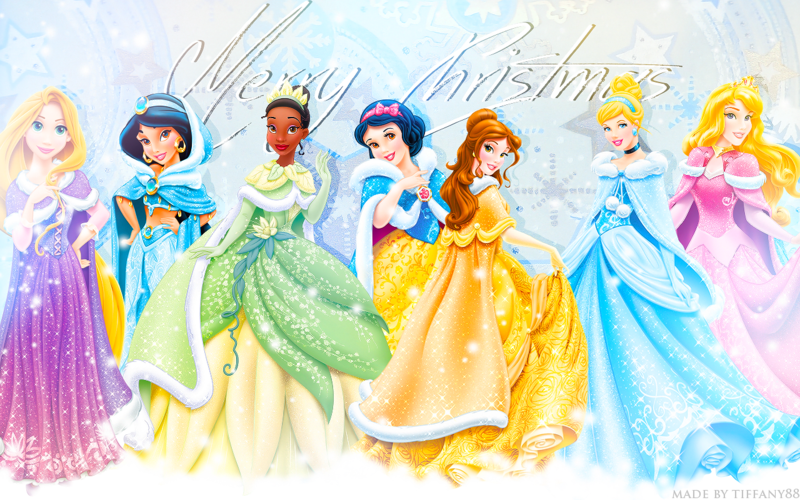 Holiday Princesses. Please do not mettre en ligne this into any other spot ou website!. 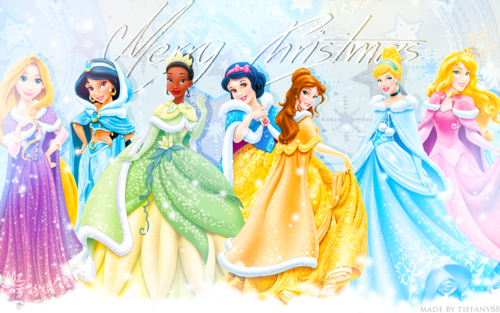 HD Wallpaper and background images in the Princesses Disney club tagged: photo disney princess wallpaper christmas holiday aurora jasmine rapunzel snow white tiana cinderella belle.